Like the Arcturians, the Pleiadians are continually seeking the ways of the “light” and finding ways to accomplish the heights of ascension to become one with the forces of the Universe. Because Pleiadians are physically similar to humans, we have taken light to the fact that they are able to relate to us in many ways, and therefore, teach us through their practices. One of the Pleiadians most accomplished methods of discovering truth is by becoming a Lightworker and bring forth into reality that which we know to be true love and righteousness. A Lightworker can be defined as anyone involved in working with the energy of Light and Love. Lightworkers use this energy for personal healing, transformation, planetary healing, and advancement of consciousness and awareness. Lightworkers transcend the ego self and work to help others and bring happiness and joy to the lives of others. Many ask what one must do to become a Lightworker? Anyone can become a Lightworker. 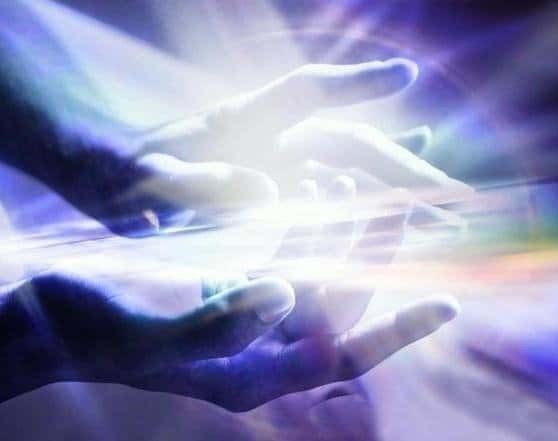 A Lightworker is simply one who has recognized the energy of Light and Love within and how it relates to the greater whole. When this recognition is self evident one truly may understand what it is to be a Lightworker. However, there are differences between Lightworkers, like Pleiadian, Sirian and/or Arcturian Lightworkers. When the great extra terrestrial races of the universe decided to be a part of the incarnation soul cycle on the Earth, they became what we know as a Starseeds. Starseeds have come from all around the galaxy to assist humanity with its development of consciousness and spiritual advancement. These Starseeds did not necessarily come down in a space craft to live among us, but rather incarnated through a birth cycle into the human race on earth in order to perform their mission. Pleiadian Starseeds (and other races) are individuals that have been able to recognize past lives (or future lives, the spiritual realm is nonlinear) as a part of the Pleiadian race and feel a strong connection to this former home. These Starseeds may incorporate more than one incarnation and life on Earth. What is the mission of Starseed Lightworkers? The magnificent advanced civilizations have been around much longer then humanity on Earth. As we enter the Age of Aquarius there has been an increase in Starseeds and Lightworkers here on Earth. The mission is to take our race on Earth into the next level of spiritual development. Becoming a Lightworker is one method of seeking such development. According to Physics the actual chemical compounds of a human body are made up of “star stuff.” Our material bodies are made mostly of Hydrogen and some Helium. When a Star fuses together Hydrogen and Helium the heavier elements are created. The heavier elements are dispersed throughout the galaxy by supernova explosions which later gathered to form our planets and other heavenly bodies. Therefore from a material standpoint all of us have essential came from the material produced by stars. The Spirit, however, is what gives form to stars and seeks expression in the physical form.